When it comes to all-out strength and beefed-up durability, ARRMA bashing machines are designed to shake off the challenges and bounce back for more. Building ultra-tough blasting machines is a specialist trade. ARRMA engineers are constantly pushing forward new and exciting design developments, meaning you can always enjoy the most extreme RC bashing action, straight from the kit box. 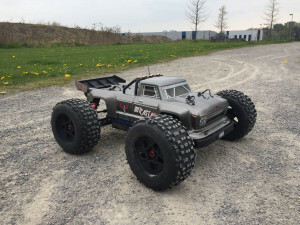 From premium grade steel, to stress-tested composites, ARRMA rigs are built to take hit after hit, even when the environment tries to bite back, with dirt, mud, sand and water. Thickerdrive shafts, structurally strengthened shock towers and double thickness steering knuckles, mean that ARRMA toughness is shipped in stock kit format, so expensive upgrades are not required before you get ripping. Next time you stop and consider how hard each hit impacts on your bashing vehicle, as you land that giant jump, or slam upside down after those huge backflips, remember that real-world physics are always going to win when you attempt to defy gravity. The important part that all ARRMA rigs have packed into their factory build quality, is the ability to brush off many crashes and knocks in their stride. If you demand all-round strength and long-lasting durability, ARRMA has it locked. 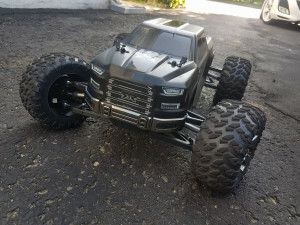 What makes a cool looking RC vehicle? The first thing we consider when designing the overall looks of a new ARRMA rig is, does it look purposeful? 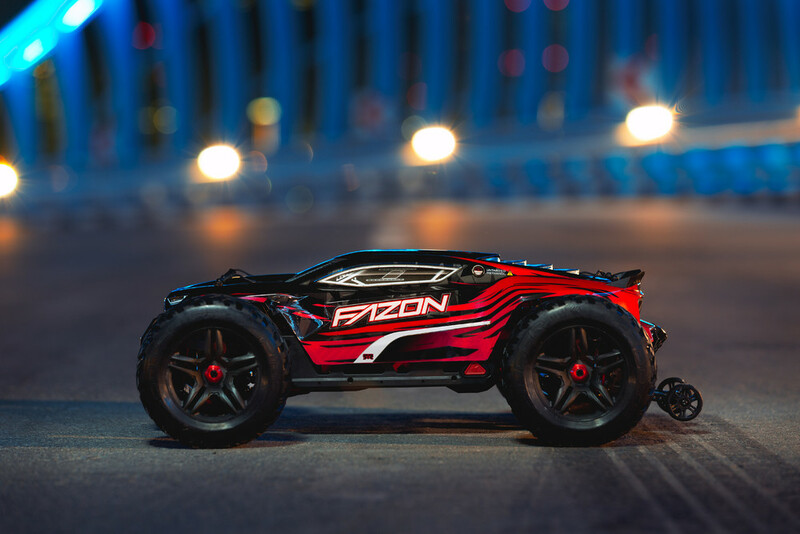 We believe that an RC vehicle that looks mean and fast when standing still, has many important elements that will appeal to RC fans. From the placement of grill and bumper, to the shape of headlight decals and window surrounds, ARRMA blasting machines are carefully designed to evoke an aggressive reaction when they roll through the bashing spot. Tires and rims add further all-business looks, combined with a dominating stance that goes beyond just aesthetics, to bring even greater performance benefits when you pull the trigger. 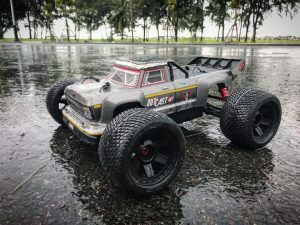 It’s hard to deny that every RC fan loves a beasting looking Monster Truck, whilst also difficult to argue that most fans of the hobby have a soft spot for a speed-focused Buggy. 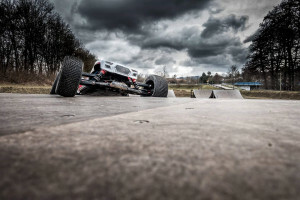 The ARRMA design team know just what it takes to bring an element of real-world Motorsport to each vehicle they create, giving you the chance to pilot your dream ride. 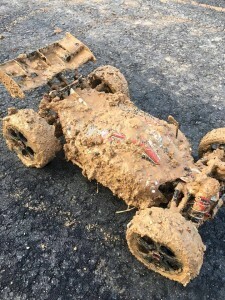 Whatever style of vehicle you favour, it is easy to forget you are looking at an RC car sometimes, especially when you look at the hundreds of cool photos shared by the ARRMA community. Each vehicle has a range of visual features that add to their billed speed and strength philosophy. 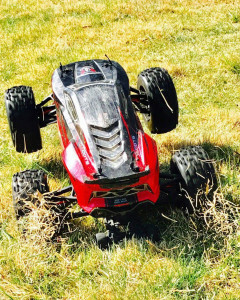 ARRMA vehicles are mean from all angles. 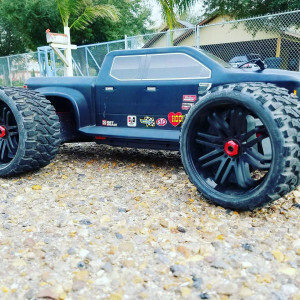 Next time you catch a glimpse of an ARRMA bashing machine in action, take a moment to consider the care and attention that is lavished on the aggressive looks, then kick back and get ready to enjoy the show, as they drive even meaner than they appear. 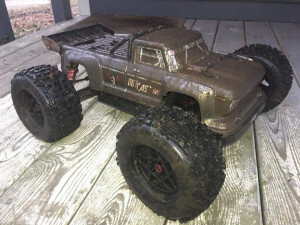 Are you a fan of mean and aggressive RC vehicles that take no prisoners in the looks department? 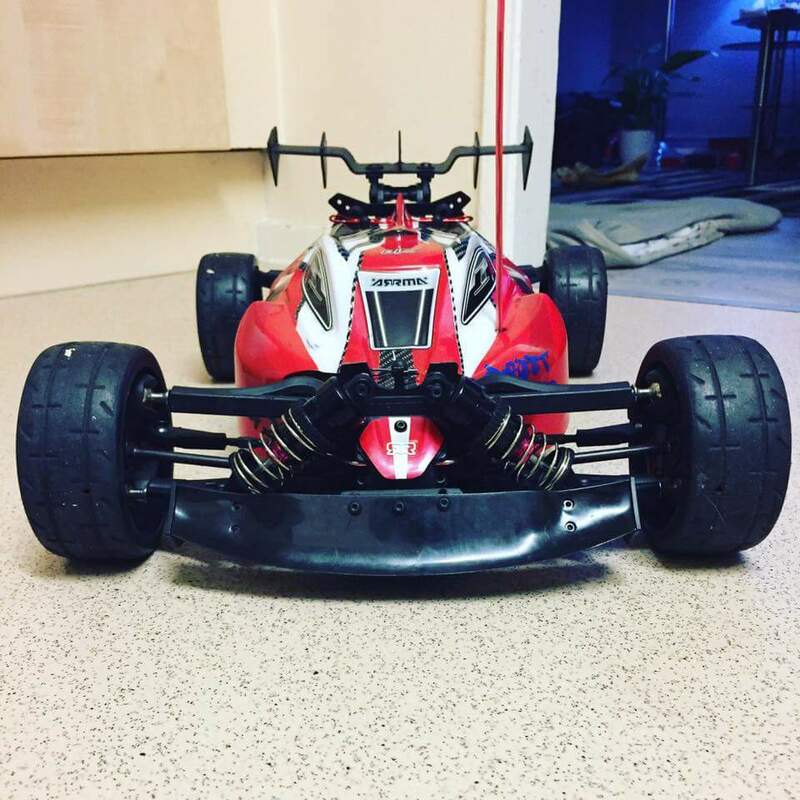 ARRMA have everything you need and more. When the bashing action demands all-out attack, no matter how dirty the conditions get, ARRMA rigs are ready for real serious abuse. Built to withstand insane air and high-velocity mud thrashing, if you want to throw sand, mud and rocks, trust ARRMA to pull through. 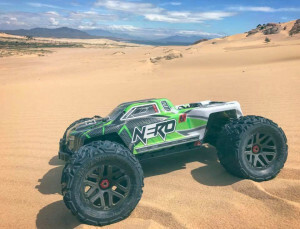 From the vast expanses of a sun soaked vacation beach, to a waterlogged muddy forest spot, if you plan to push the realms of radio control adventure, ARRMA have a vehicle to suit the challenges. 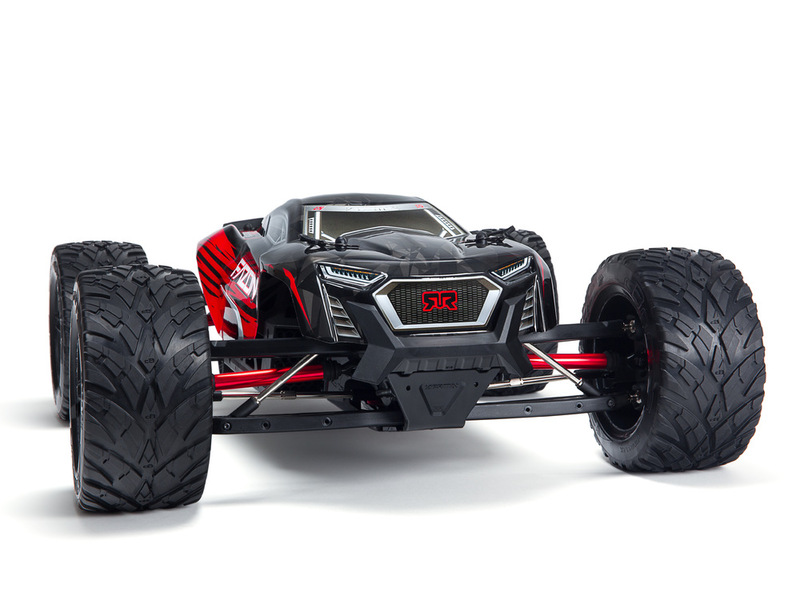 The OUTCAST 6S BLX Stunt Truck is built to defy the largest ramps and thickest undergrowth. The agile RAIDER XL BLX Desert Buggy is perfectly balanced for sand and loose gravel ripping at the local park. 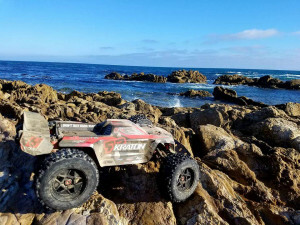 Some KRATON 6S BKX owners have even attacked high-speed aquaplane action. Never underestimate the advanced handling capabilities of ARRMA stock tires, with aggressive tread patterns and high-quality multi-purpose foams fitted as standard. Hitting the grass or asphalt with the TYPHON 6S BLX in the rain will guarantee water roosters every time you hit the throttle. When the action is dirty, waterproof electronics are a must. ARRMA vehicles are supplied ready for splashing and dashing across shallow puddles and icey skateparks, meaning you can grab the elements by the throat and stamp your mark on every environment. The only real decision you have is how you will carry that ARRMA basher home to clean it after you have churned up the spot in style. Easy to strip down and simple to service, maintaining ARRMA machines is as easy as getting them filthy. Simple, fast and fun, no matter how you choose to roll. With thousands of wonderful ARRMA owner photographs being shared across many internet platforms each week, there is no doubt that our vehicles are perfectly suited to dramatic images and stylish video footage. 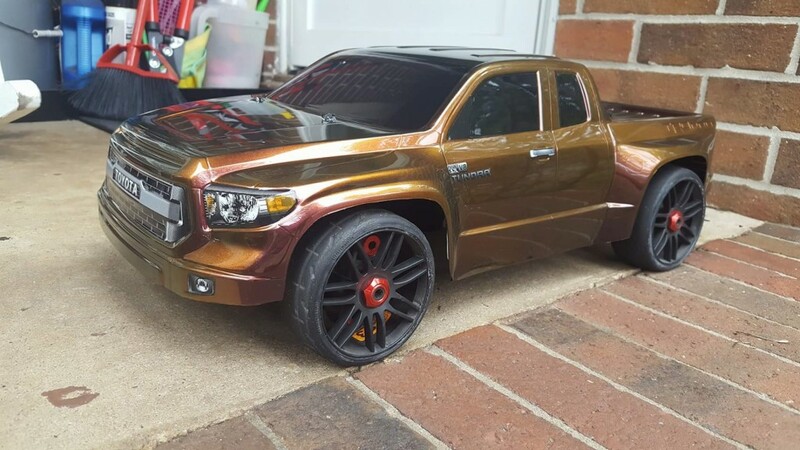 ARRMA owners always surprise us with their creative skills, snapping some beautiful examples of why the RC hobby is loved by young and old all over the world. 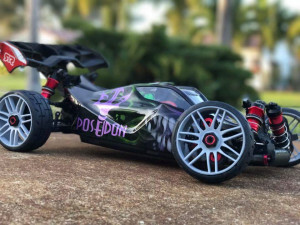 From the jawdropping big air photos of the KRATON 6S and TALION 6S, to the epic low-profile shots of customized speed run TYPHON 6S beasts, taking photos or capturing videos of ARRMA blasting machines has become a whole hobby in itself for many dedicated fans. 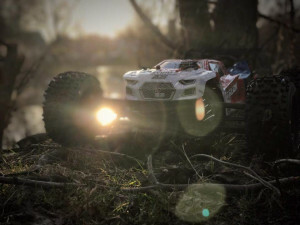 Capturing ARRMA vehicles in all their aggressive glory is definitely enhanced by catching the environment at the right time of day. Sunsets and sunrises help cast amazing shadows, picking out the cool details of our body shell designs and lighting up the imposing lines of our tire patterns. Action shots, alongside cool video footage, are sure to make a big impact when shared on social media, with ARRMA fans always on-point when the dirt starts to fly. 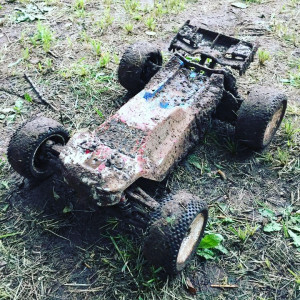 We are always excited to see ARRMA bashing rigs doing exactly what we design them for, ripping up a wide range of surfaces and ultimately, getting down and dirty for the camera. 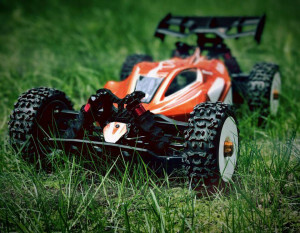 If you have a desire to expand your photography or filming skills, allowing you to contribute to the growing legions of ARRMA fans who share these wonderful creations, check out some of these amazing examples to spark some inspiration during your next bashing session. With camera phones being such high specification these days, it doesn’t always take expensive equipment to catch some awesome imagery of your bashing beast, then quickly share it with the world through Instagram or Facebook. You can tag us easily by adding #ARRMARC to your posts, we will always stay alert and we are ready to share and celebrate your hard work every day. 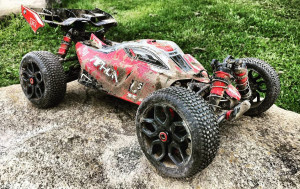 ARRMA vehicles are designed fast, and design tough. 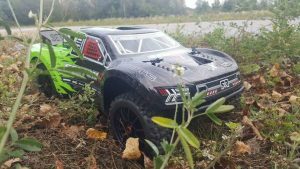 What better way to immortalise your passion for this ARRMA lifestyle than to grab some cool shots next time you unleash the speed and rugged durability of your favourite all-terrain RC machine? We are always on the lookout for amazing images and video footage to share on the ARRMA website and social media pages, so get creative folks. 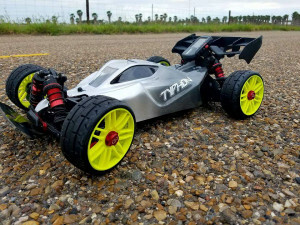 Ever since the first RC vehicle turned the first wheel, straight line speed has been one of the hottest topics in the hobby scene. ARRMA know what it takes to create seriously fast vehicles, with high-powered BLX Brushless systems at their heart. 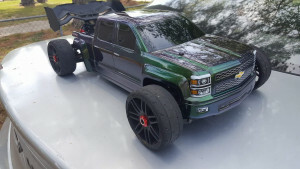 Every week, all over the world, ARRMA owners hit the parking lots and smooth asphalt streets, to push their heavily customized rigs to blistering new levels. 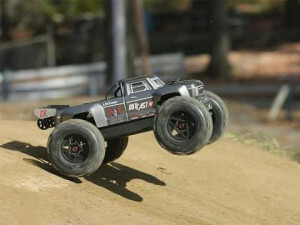 The magic figure in the sights of many ARRMA speed freaks is 100mph. 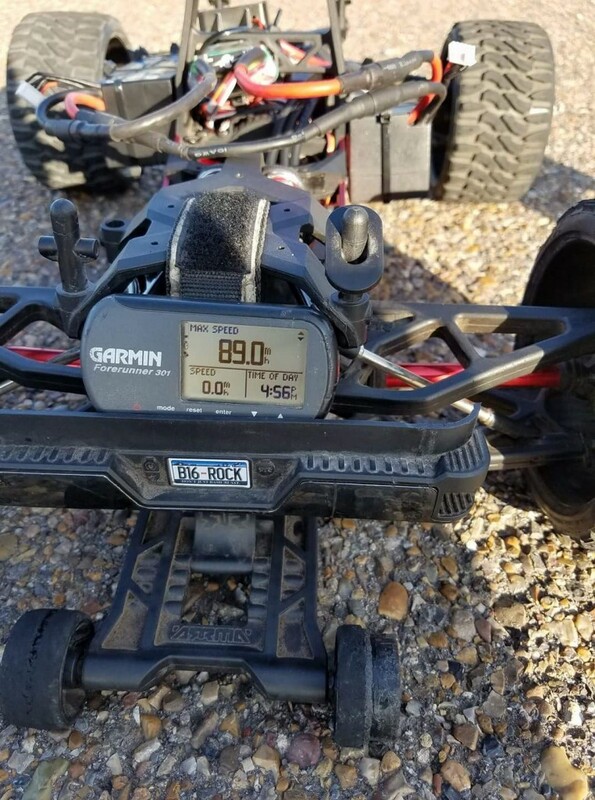 Triple figure speeds with an RC vehicle are not easy. Choosing an ARRMA vehicle as the backbone of any speed machine project means you are starting your mission with a rock solid pedigree. 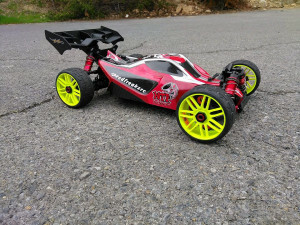 Super-tough and designed by an expert team of motorsport engineers, no matter which ARRMA machine you choose, the second you hit the streets, you will feel that careful consideration has been lavished into every detail. Ready for ultimate 6S-powered speed. 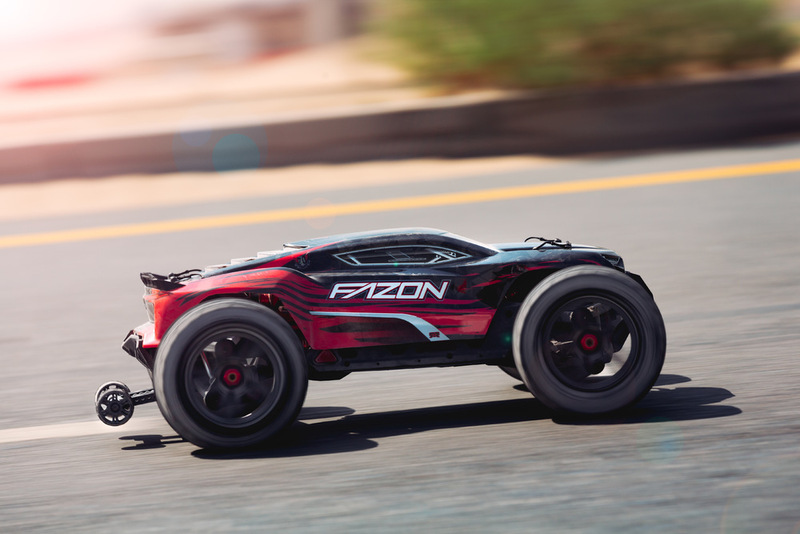 Whether choosing the low-profile attitude of the TYPHON, or the aggressive and aerodynamic sleekness of the FAZON, ARRMA rigs are ready to blast in stock format, with 60+ mph speeds easily achievable, with a few minor gearing adjustments. Many speed fans choose to slam their ride height and shod their ARRMA machines with slick race style tires, aiming for even greater performance as they hunt down the big numbers. 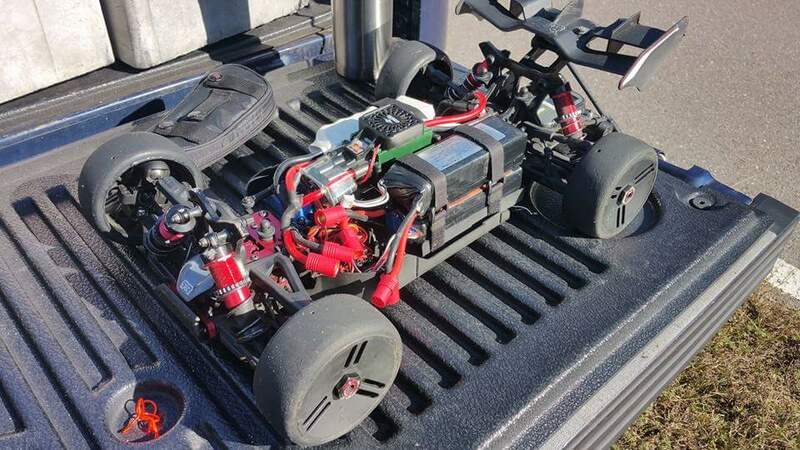 With a growing online community and regular social media challenges to pit ARRMA rigs against each, there has never been a better time to start chasing real-time tripe figure speeds. Strong nerves and fast reactions will be the skills required, but piloting an ARRMA vehicle will put you in the ideal position to work towards becoming a local RC legend. 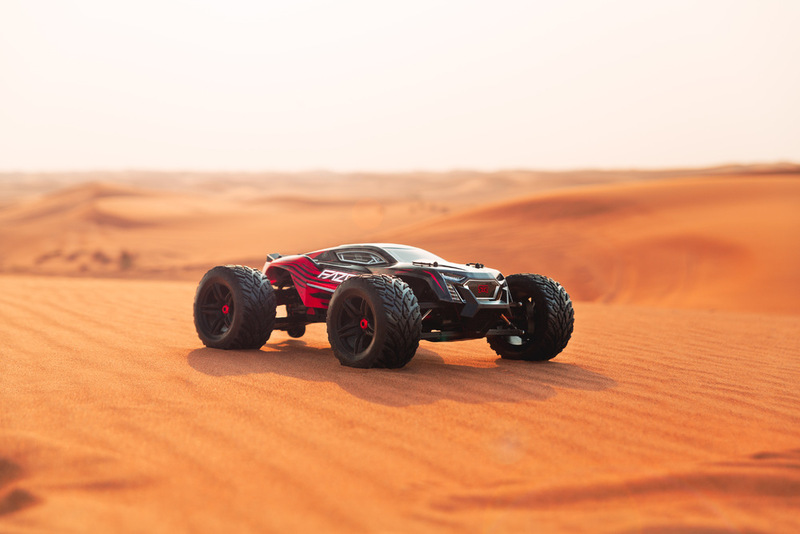 Starting with our out-the-box specifications will allow you to settle into traveling fast, with almost no limit to the ability to customize your ARRMA vehicle. The only choice you really have is which platform you will choose to attack the ARRMA speed challenge? 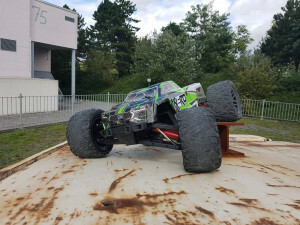 ARRMA fans are always pushing the boundaries of our vehicle design, with many owners searching high and low for the next gnarliest surface to blast. 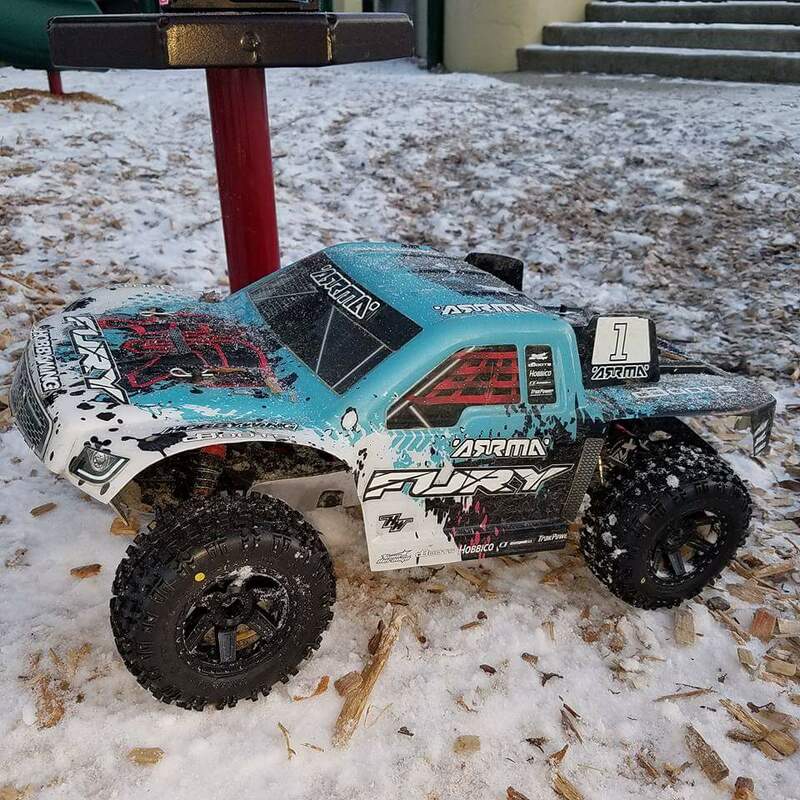 From snow-covered sports fields, to jagged rocks at the local park, ARRMA bashing machines are capable of ripping up a wide range of environments. 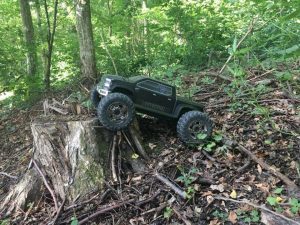 Whether you choose to lay down some asphalt street runs with the ballistic BLX power of the TYPHON 6S, or challenge the forest trail with the brutish strength and wild handling of the NERO 6S BLX Big Rock, ARRMA rigs are built to survive and stay rolling. 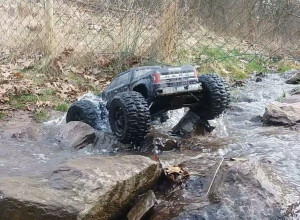 Some ARRMA fans take getting dirty to a whole new level, launching their KRATON 6S or FAZON 6S into deep mud baths and puddles. 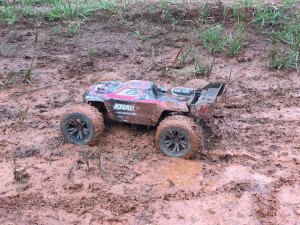 Every ARRMA vehicle is equipped as standard with waterproof electronics, meaning you can relax and enjoy the ride. No matter how hard you decide to bash, cleaning down your ARRMA rig is always an important part of your maintenance routine. Fast-access internals and high-quality hardware means you can easily get the chores done, ahead of the next crazy session. When you are ready to hit the next hot bashing spot, take a look beyond the beaten track. We are certain you will find a whole new world of challenging surfaces and conditions to attack. Trust us when we say, we designed our vehicles to dish out some serious thrashings, so be brave and enjoy the ride folks. 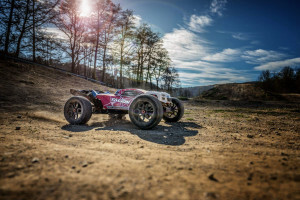 With the desire for faster RC performance never before being in such demand, ARRMA owners know what it takes to blast beyond previous speed limits and set new records, trusting ARRMA design to put them at the top of the speed challenge game. Your local parking lot or closed asphalt runway are the perfect location to throw down a speed challenge with bashing friends, knowing that your ARRMA rig has what it takes to drop jaws in a straight-up drag race. 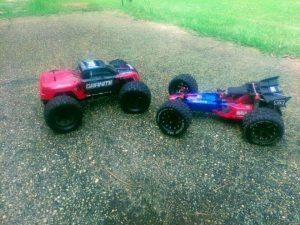 Many ARRMA owners are already custom tuning their bashing machines to be even faster speed rigs, fitting slick road rubber, low-profile rims and slamming the ride height to cut through the air with even greater efficiency. Teamed with our super-fast brushless BLX power systems, that are capable of running high power LiPo battery cells, reaching eye-watering speeds can be effortless, if you have the nerve to hang in tight. Running stock configuration is a sure way to become comfortable with blistering power, allowing you to hit speeds in excess of 60mph, with adjusted gearing, which we often supply in the form of a special designed speed pinion gear. For the more advanced adrenaline junky, transforming your TYPHON, SENTON, or RAIDER XL into a mean drag machine can become a passion in itself. 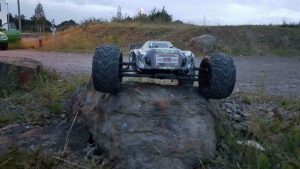 Knowing you are piloting a super-tough and durable ARRMA machine, when you are focused on all-out speed, will put you in the perfect position to go harder than ever before. Harness BLX speed for ultimate performance. Stay safe. Have fun. 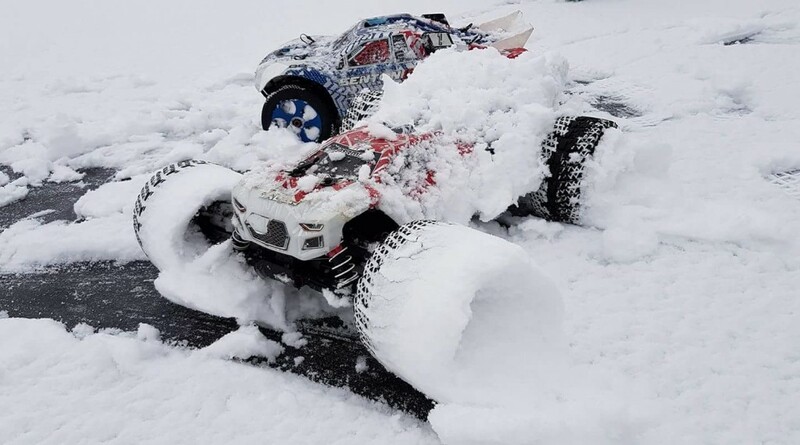 With the Northern hemisphere already gripped by winter, ARRMA bashing fans are pushing the limits of all-terrain RC action, and winning the battle against the snow and ice. 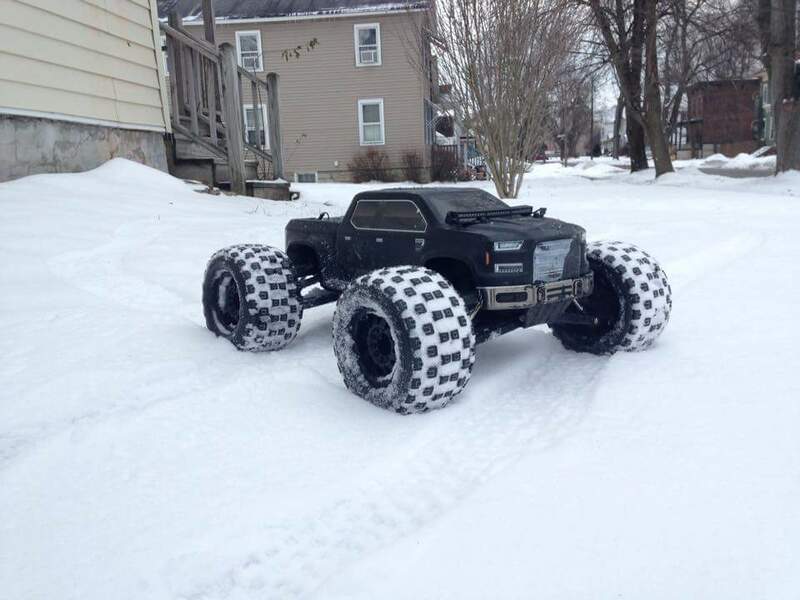 Equipped with waterproof electronics, aggressive multi-terrain tires, and a host of super-tough chassis parts, ARRMA vehicles are ready for the cold weather, no matter how deep the powder gets. 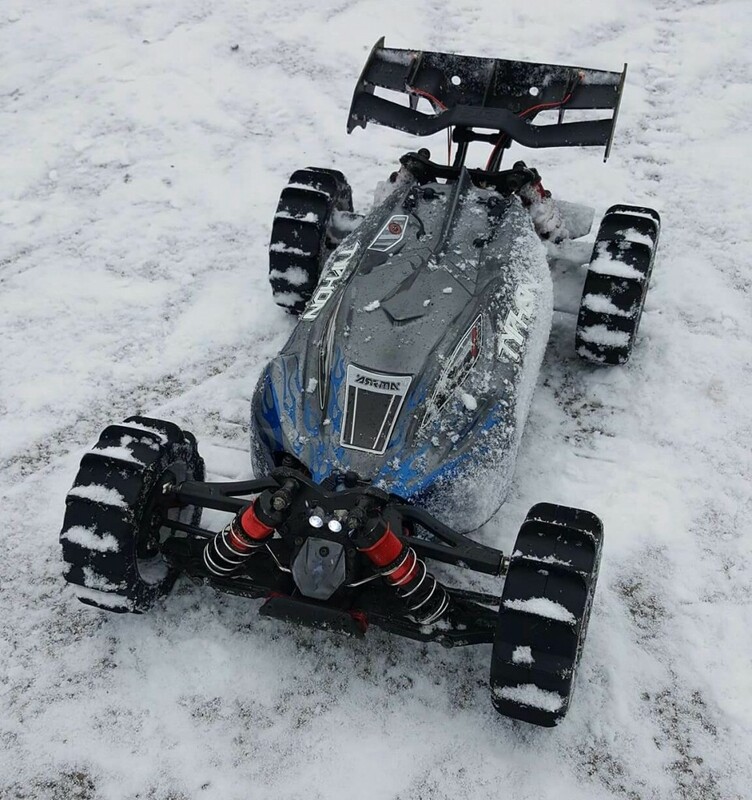 Attacking snow and ice with high-power ARRMA brushless systems is huge fun, with our 6S-ready range being popular when it comes to raw cold weather action. Our 1/10 scale brushed fans are also loving how the super-reliable MEGA power system handles the winter conditions, making the terrain a true family playground across the colder areas of the globe at this time of the year. No matter how you choose to launch into the bashing action, ARRMA have a super-tough blasting machine that will suit your budget, whilst always providing an awesome value package, so you can focus on the fun and reap the rewards when the environment is against you. 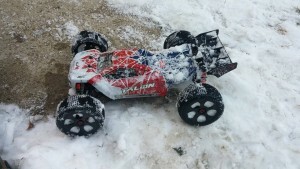 If you live in a region that enjoys snow, get out there and show the local RC fans who is in control. 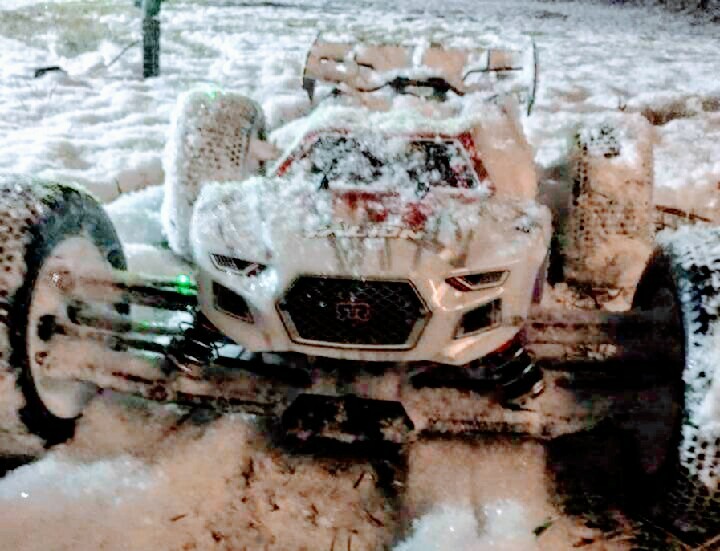 If you live in a warmer area of the world, enjoy the images of your fellow ARRMA warriors, as they shrug off the freezing conditions and throw everything they can at becoming a winter bashing King.